Peel Road Runners have taken part in many races over the last two weeks. At the Great North Run, Carolyne Browne was the first Peeler to cross the line in a time of 2:01:23. She was closely followed by Tim Mudd at 2:01:25. Jo Insley completed the iconic course in 2:06:10 and Ian Summerill finished shortly after in 2:06:52. Zoe Schnepp represented the club at the Lichfield 10k and completed the undulating course in 52:19 mins. 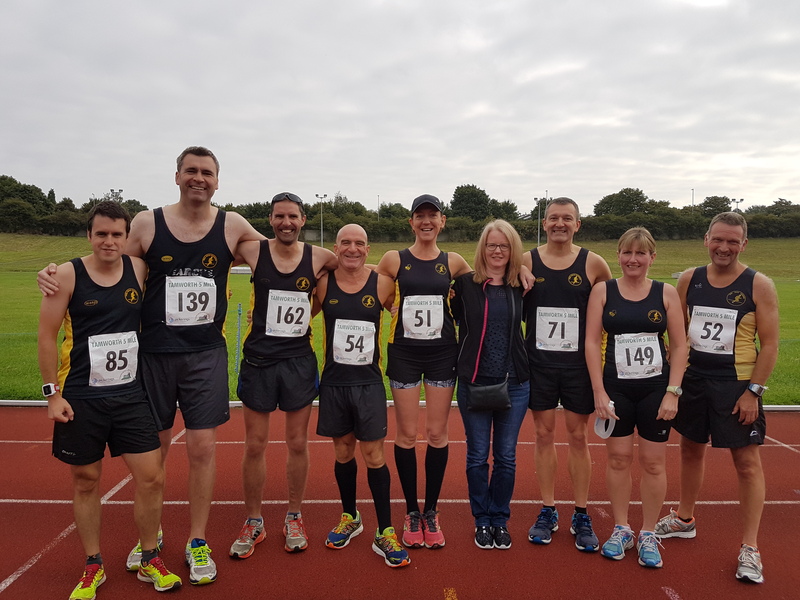 Sunday 18th September saw the final race in the Burton and District Summer League. Runners from clubs across the region met for the Tamworth 5 mile race on pathways around Glascote. Martin Hollamby crossed the line in 7th place with a time of 30:09 mins. This secured him an impressive joint 3rd overall in the league for the end of the season. Prizes will be awarded at the BDSL awards ceremony later in the autumn. Mike Shelton was the next Peeler to cross the line in a time of 33:33 mins. 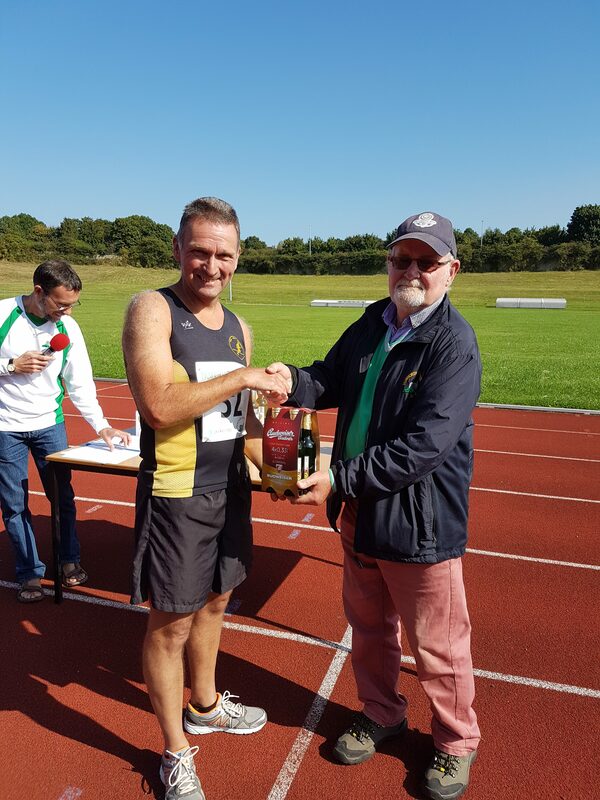 Malcolm Bembridge finished the 5 miles in 36:15 mins, closely followed by Dave Fern in a time of 36:23 mins. Dave Fern’s time won him an impressive 1st place in his category. As always, the Peelers supported the local Kingsbury Water Parkrun. Tim Gould was the first Peeler across the line in a time of 20:38 mins. Martin Hollamby finished in 21:53 mins and Darren Truman raced the course in 24:09 mins. Zoe Schnepp crossed the line in 25:40 mins. Sandra Ingram finished the route in 26:05 mins, closely followed by Ian Grigg in 26:14 mins. Jo Insley ran the course in 28:58 mins and Liz Morgan ran in 28:59 mins. Tim Mudd rounded off the Peel representation with a time of 36:41 mins.